By this point in the life of this blog I have shared with you several ideas of tableware, kitchen utensils and even beautiful cups. 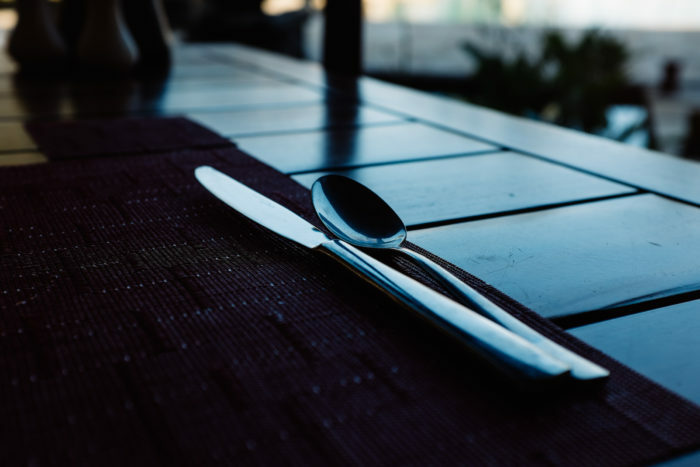 But I have to admit that I felt a little bad when I realized that I have never up to this point have discussed about cutlery. And being one of the most important parts of the kitchen, I couldn’t stand one more day without writing an article about it. 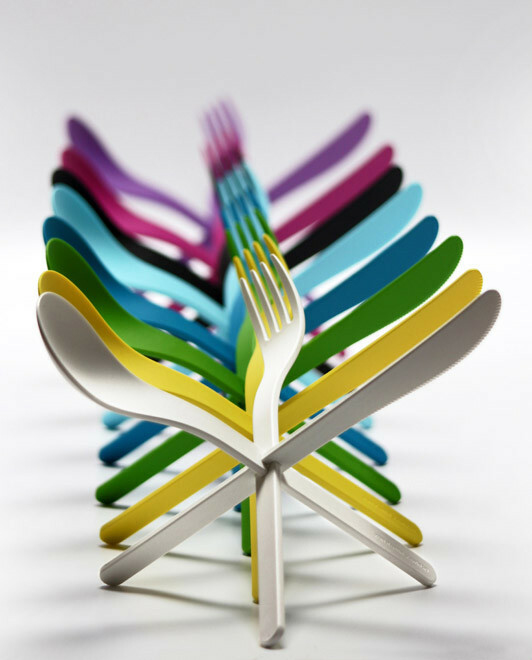 So here we have it, folks, some of the most beautiful pieces of cutlery that will enrich your kitchen and home. 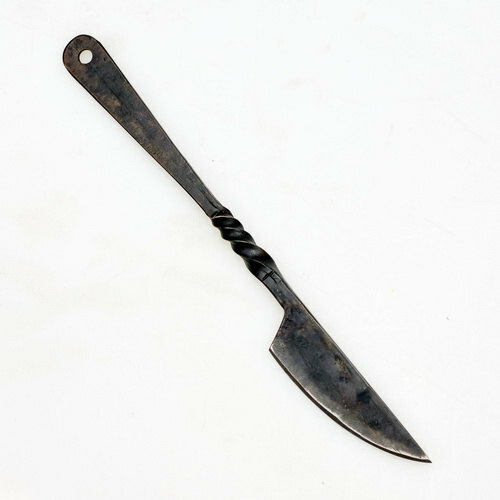 For the first article tackling this subject, I decided to keep my list to strictly unique and unusual forms of cutlery that could very easily become your favorite utensils to eat with. 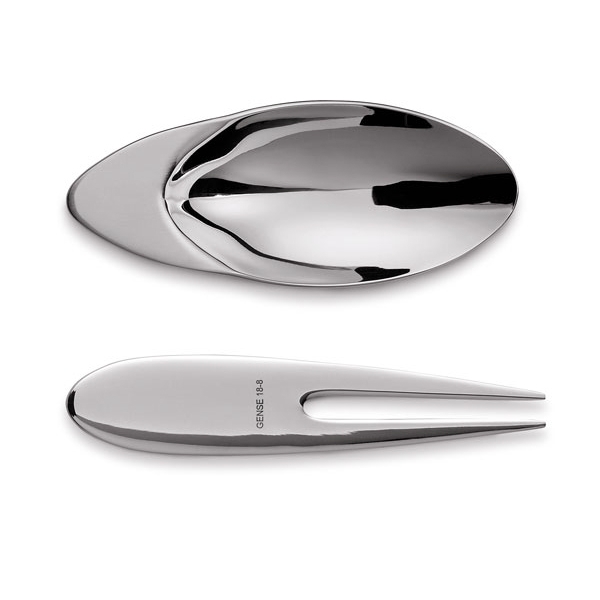 Even though we are usually accustomed to simple and straight forward cutlery, bringing a slight twist to their design has turned these pieces into cutting edge (pun intended) silverware. 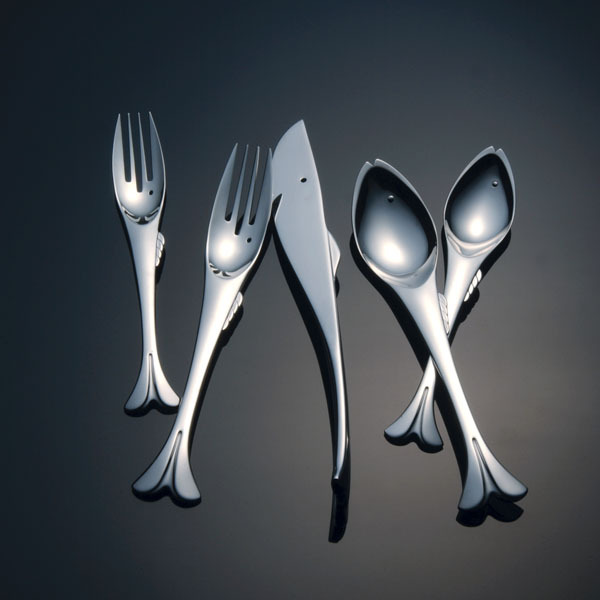 So why not take a stab at it and add more charm to your kitchen or dining room by getting a set of cutlery that will make a statement every time you get them out of the drawer? 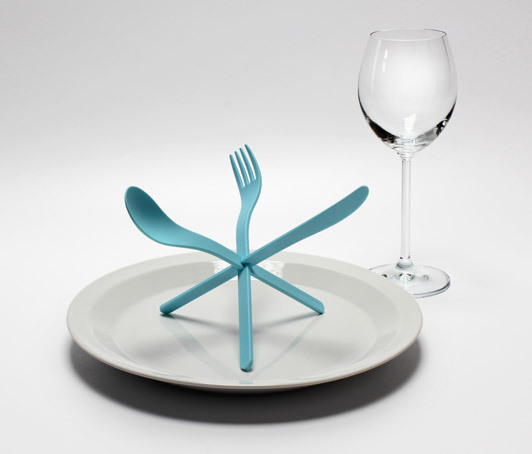 I should mention, just in case you are a bit concerned at this point by the photo, that this first set of cutlery is the most edgy in terms of design. I promise that the rest of them are much closer to the normal perceptions of design, except for a small feature that I will talk about. But let’s get back to this set that seems like brought out of a science fiction movie. By the way, that is exactly the reason for which I added to this list. By looking at it you may not even realize what it is at first (lucky me that I knew what I was searching for) and this is what attracted me to it. It looks very futuristic, especially made out of high polished stainless steel. 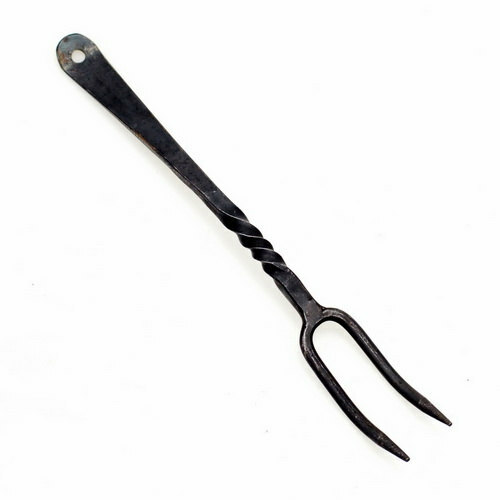 They may also seem a bit tricky to use and until you get the hang of them it may not seem like the most elegant way to eat, but I promise you that if you like them and give them a try, they will become your favorite pieces to eat with. As I promised, we’re getting closer to standard norms but still staying edgy. Even though I am not that much of a sea person, since I have never lived (only visited) the sea, I really like the sea theme in general. 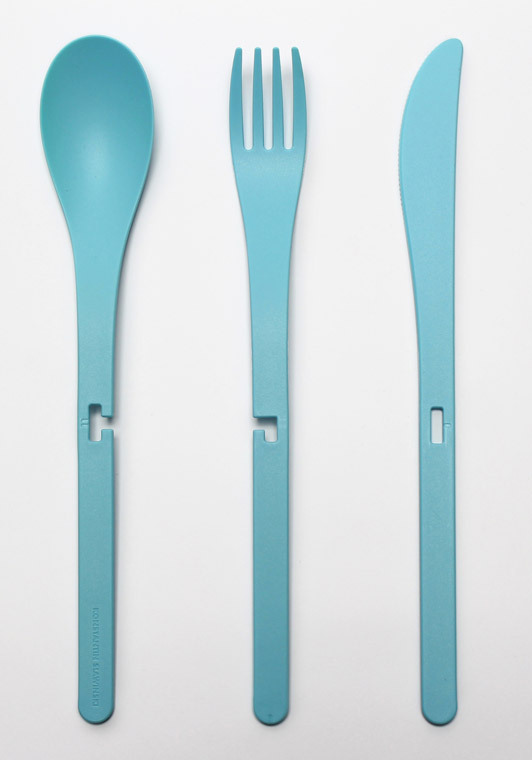 Therefore, we have this sea or fish themed cutlery set that I somehow found hard to look away from. The thing that got to me most about this is that the designer has managed to keep this set elegant and did not take it to that kitschy level that a sea themed object can easily go to. The features are subtle enough to not distract you but playful enough that it brings out the theme that you wanted. Especially if you have a beach or lake house and you want a unique way to bring the theme into your home, I fully recommend this set and hope you enjoy it as much as I do. And going down the latter with an even more ordinary set of utensils…or are we? 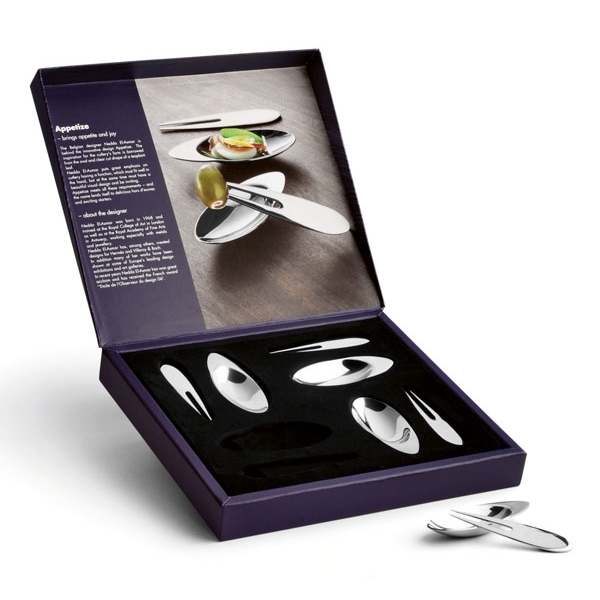 When it comes to this next set of silverware, I think that presentation is everything. And they’ve managed to turn this literally and figuratively. if you take the pieces separate and look at them they seem like fairly normal pieces, maybe with just a few quirks in the form of different shaped cuts in the middle of the handle. But when you put them together, you will see how this turns into a gorgeous optical illusion that will impress anyone. Pick your favorite color, place it right in the middle of the plate, and invite your guests to a dinner they will surely not soon forget. Anyone out there fan of GoT? If you’re a fan, you got the reference. If you’re not, let me help you. I was, of course, refereeing to the still very popular Game of Thrones series which is going to come out next year with season 7. So why not celebrate in style and get prepared ahead of time for the killings and tears to come? I am sure that, by now, you have all your wine cups, or goblets, maybe have mastered the great recipes of the series’s cookbook. But have you done it true justice? 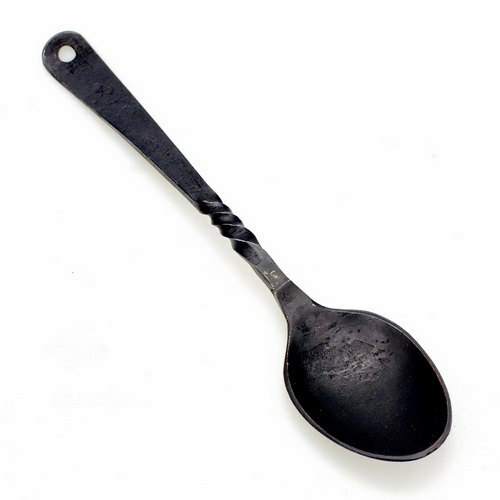 Not until you have eaten that meal with proper medieval style utensils. 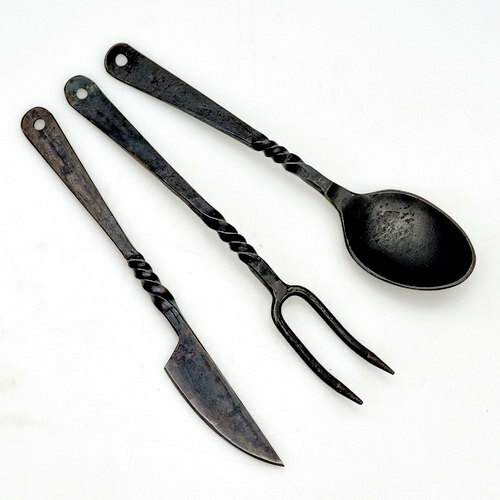 Forged by hand and gorgeously designed with style and class, this set of cutlery will give your home a proper medieval feeling. So set these onto the hardwood oak table, pour wine into the goblets and start carving your oven roasted piece of meat. All that’s left is for you to enjoy and wait (another few months) for the series to continue. Today’s featured image comes from Kevin Hou at Unsplash.